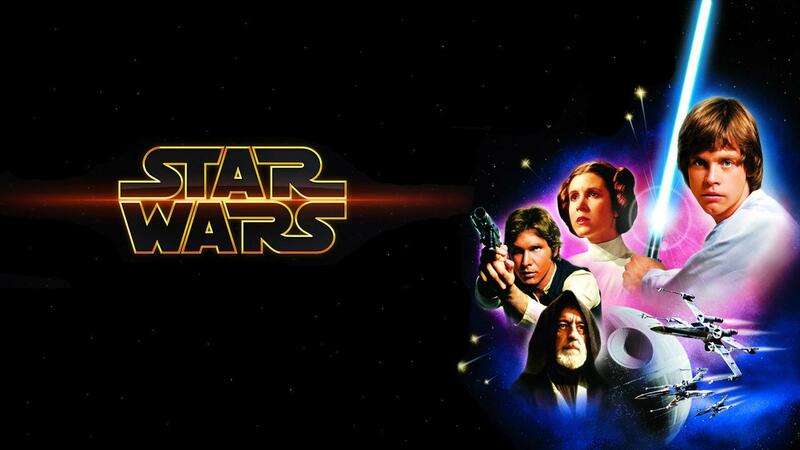 There are still six months before the premiere of “Star Wars: The Force Awakens,” the seventh and latest episode in the hugely popular “Star Wars” film series. 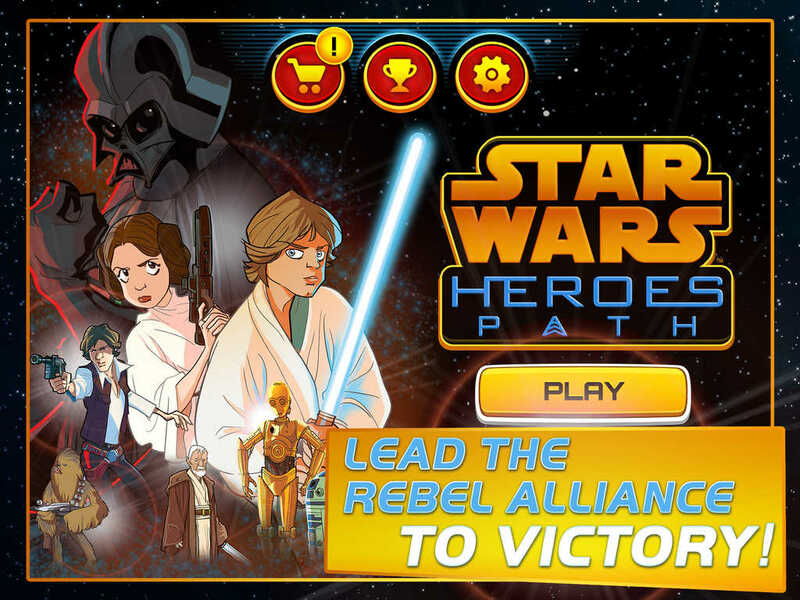 But to tide you over and help you deal with the still long wait, Disney has just released Star Wars – Heroes Path, a new iOS game inspired by the very film that started it all. 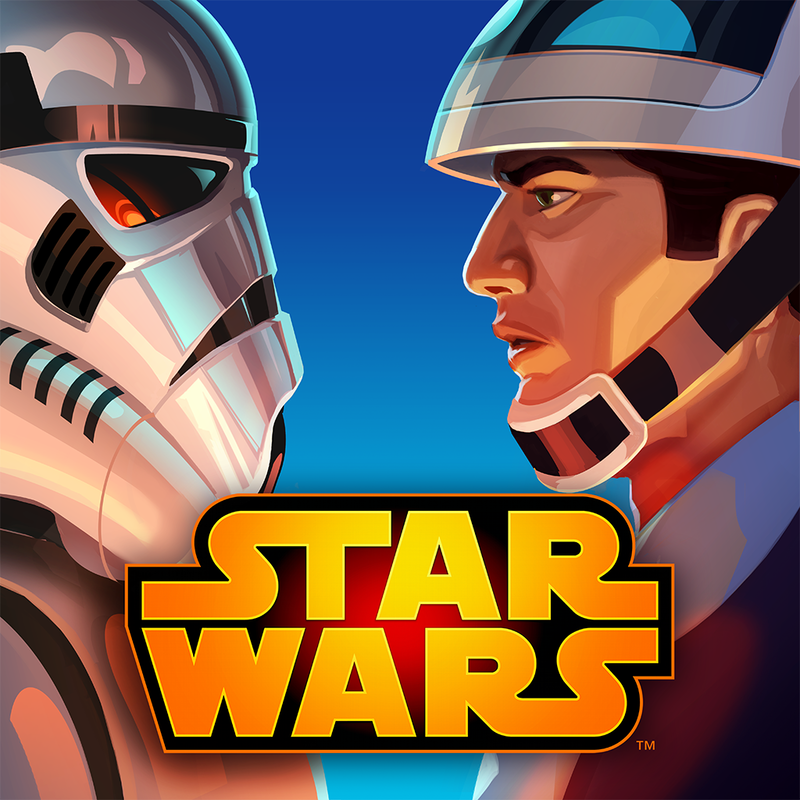 Star Wars – Heroes Path is indeed based on the original “Star Wars” film, aka “Star Wars Episode IV: A New Hope.” It follows the storyline of the seminal movie, which focuses on the Rebel Alliance and its plot to overthrow the Galactic Empire by destroying the Death Star. 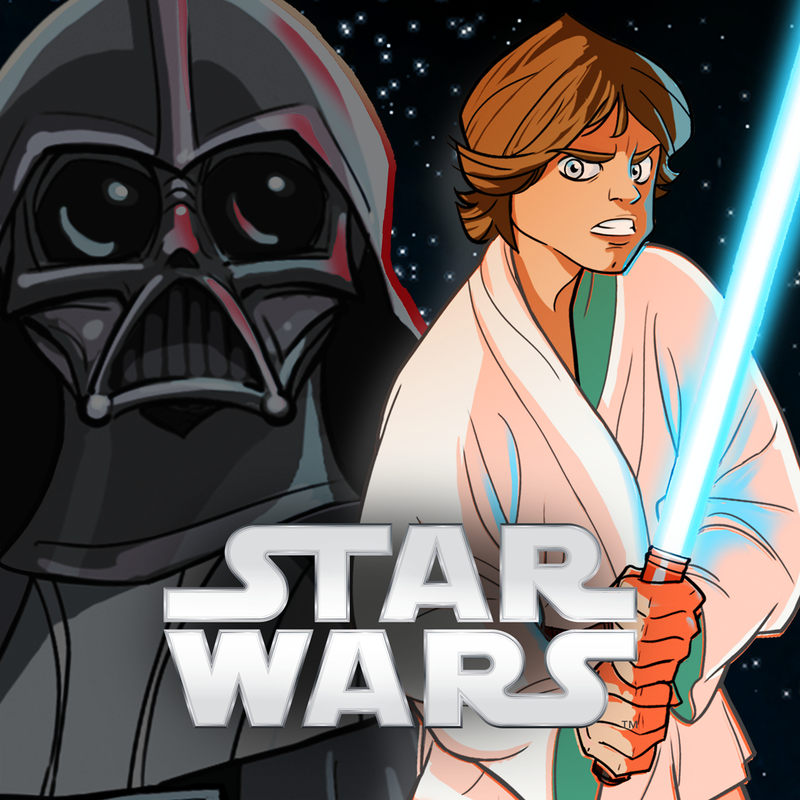 In Star Wars – Heroes Path, the story is retold through animated comic introductions and interludes. As for the game itself? 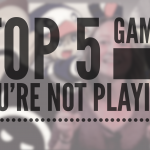 It’s played through a series of move-based puzzles. 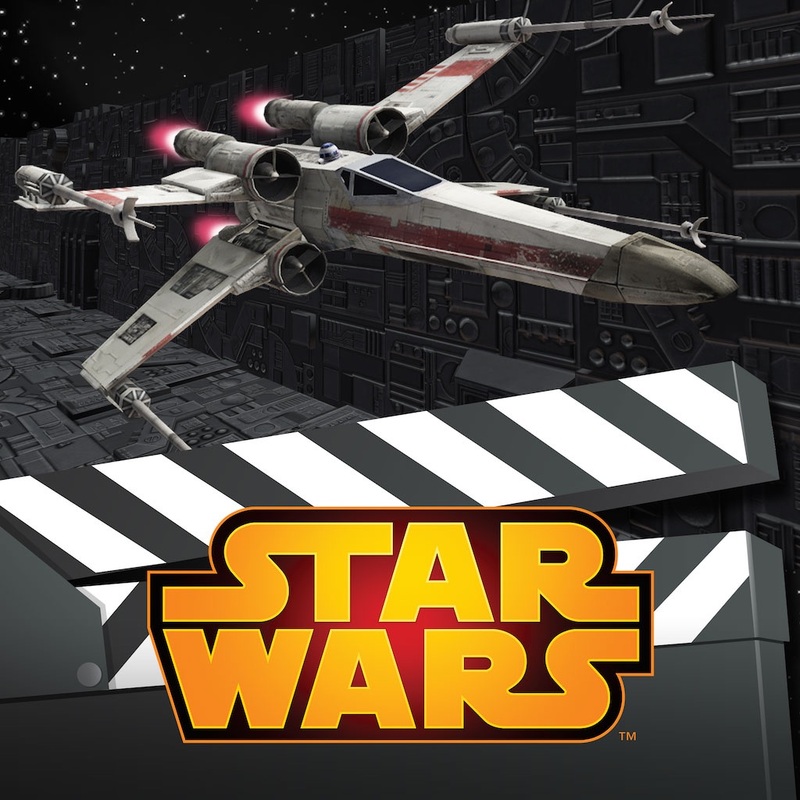 The puzzles have you guiding comic-style cartoon renditions of key members of the Rebel Alliance, such as Luke Skywalker, Princess Leia, Han Solo, Chewbacca, Obi-Wan Kenobi, C-3PO, and R2-D2, so that they can evade enemies and overcome obstacles on their way from Tatooine to the Death Star. 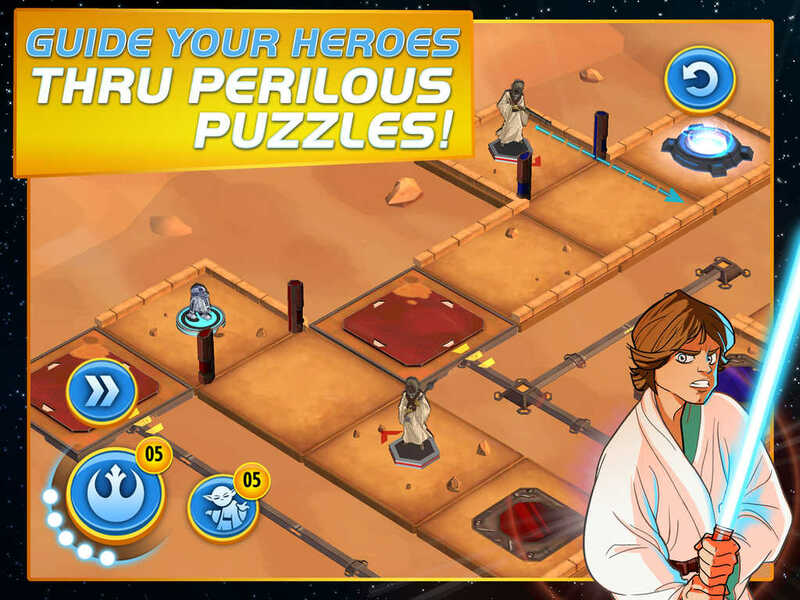 The game features dozens of levels across six different environments and various heroes with unique abilities. 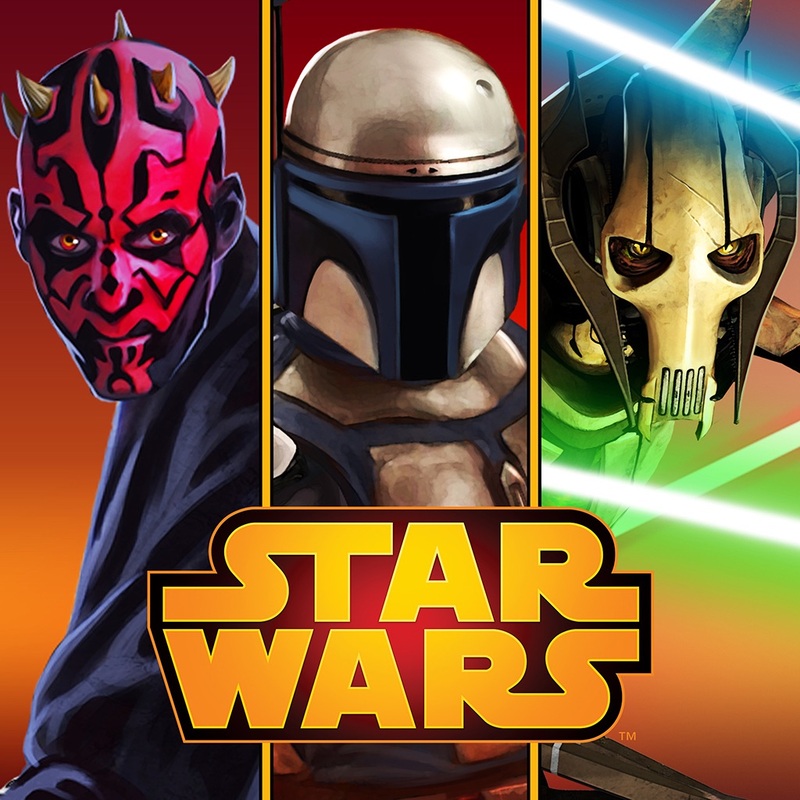 Note that its initial download includes four heroes and six chapters, with two more heroes and four more chapters with new environments unlockable via in-app purchase. 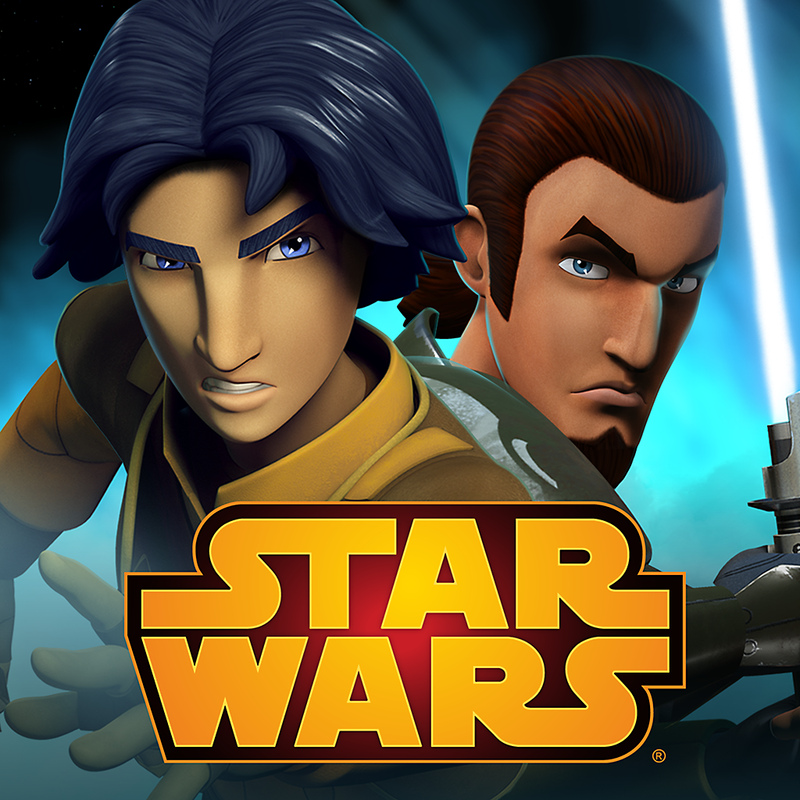 Compatible with iPhone, iPod touch, and iPad running iOS 7.0 or later, Star Wars – Heroes Path is available now on the App Store for $3.99. 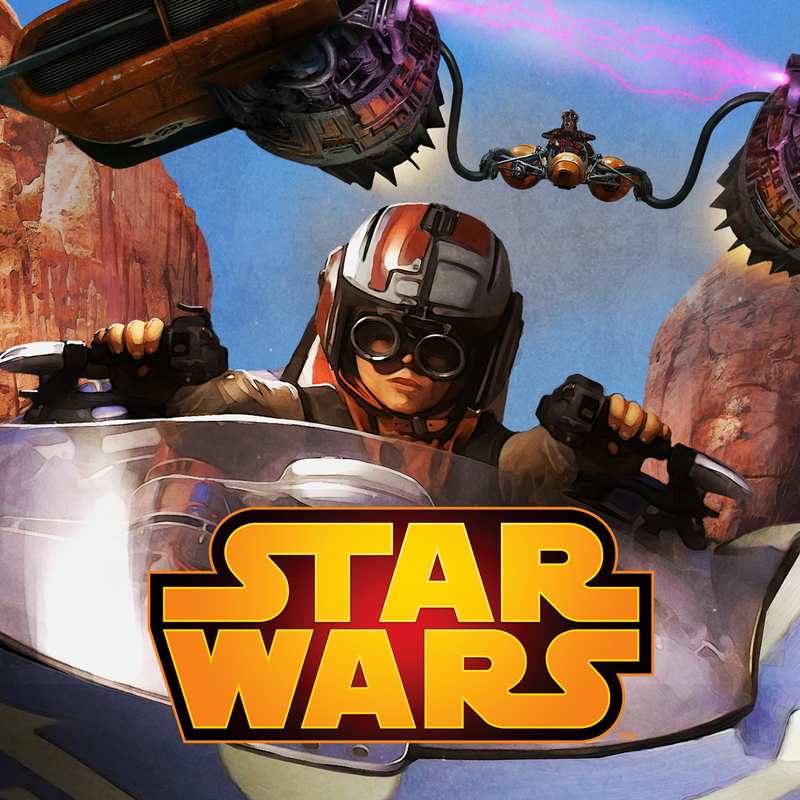 Star Wars – Heroes Path is the latest addition to Disney’s alliance of iOS games and apps based on the “Star Wars” franchise, which includes Star Wars Journeys: Beginnings, Star Wars Journeys: The Phantom Menace, Star Wars Rebels: Recon Missions, Star Wars: Commander, and Star Wars Scene Maker. See also: The first Tavern Brawl arrives in Hearthstone: Heroes of Warcraft, Skid around a pool table or kitchen sink in Swing Racers, and Explore the dungeon in Destiny Emerald, a new RPG adventure.